. @maryjsayers: We want a Newstart that helps lifts people out of poverty, not throw them into it. When people hit rock bottom, it costs more to lift them out in the type of services that are needed. Deputy CEO of VCOSS @maryjsayers has made her pitch on why the Newstart allowance should be raised by $75 per week. "It is not the kind of payment where you can have a lifestyle."
. @PatsKarvelas: Did you make a mistake with the one-off Energy payments? 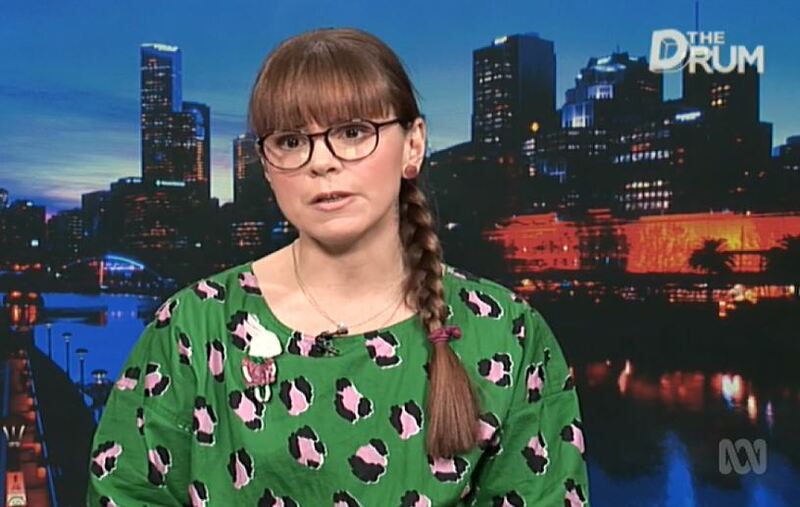 @PatsKarvelas : Should a Newstart increase be looked at? 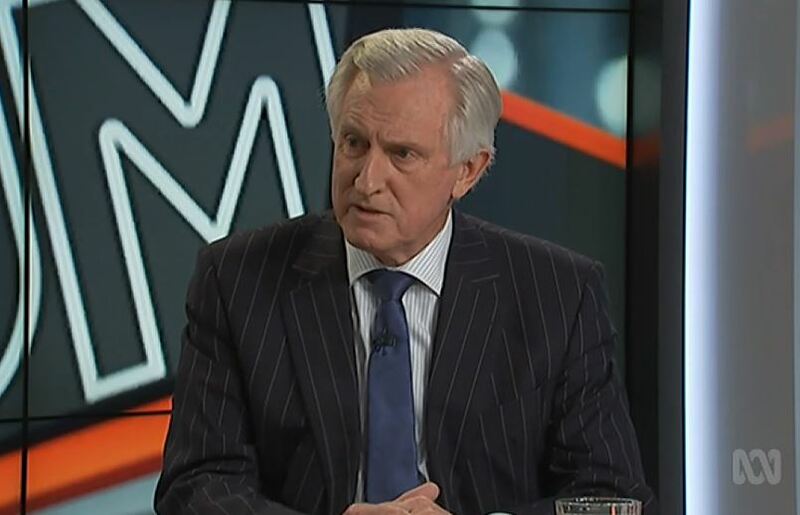 PK: That’s not changing the rate of Newstart, should it be raised as a policy? 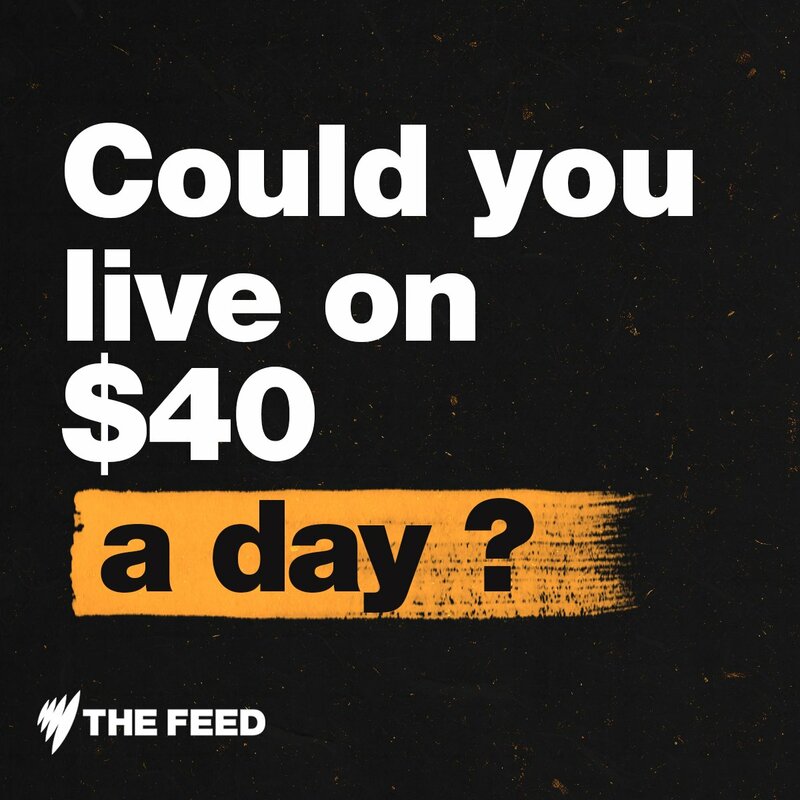 This week on #TheFeedSBS we're asking: is the dole too low to live? The Newstart allowance is about $275/week - or $40/day. Thursday 8:30pm @SBS2, meet the people who know first hand just how difficult it can be. "The budget is back in the black and back on track"!? 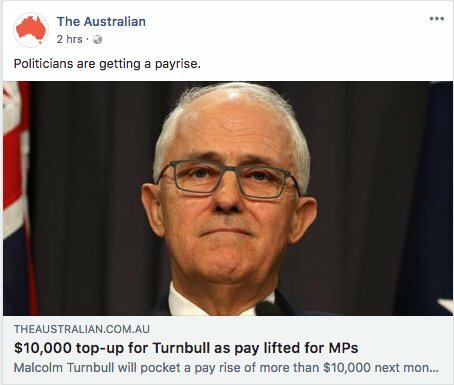 Politicians copped a pay rise this week, and 's bonus is the same as 8 months worth of Newstart allowance for a single parent with 1 or more children. The government's backflip on extending one-off cash relief to people on Newstart also extends to ELEVEN extra payments that were not included in the budget, capturing a further 1 million people than first forecast. Quite a shift overnight. Leaving hundreds of thousands of Australians starving is a choice. And it's a choice this government should have to explain to the Australian people. Greens has introduced a bill to increase Newstart and Youth Allowance payments by $75 a week. They haven't been increased since 1994. Want to bring the economy back to per capita growth? Your best bet is to lift consumption on local goods and services by putting money in the pocket of people who are guaranteed to spend it. Best way to do that: raise Newstart. 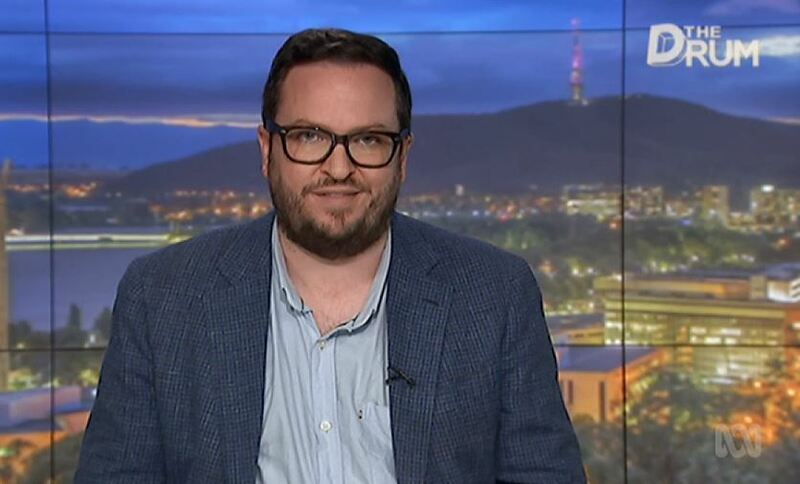 What is it about saying "we will lift Newstart to something reasonable so that the unemployed are not driven to charity food drives, homeless shelters & shame" that so terrifies the Labor Party? How far ahead in the polls do they need to be to not fear compassion?